Posted February 3, 2018 to Maui Family Magazine by: Tracy Kraft Leboe. Posted February 3, 2018	to Maui Family Magazine	by: Tracy Kraft Leboe. Posted October 5, 2017 to Family , Maui Family Magazine by: Tracy Kraft Leboe. So fun shooting these cuties!! 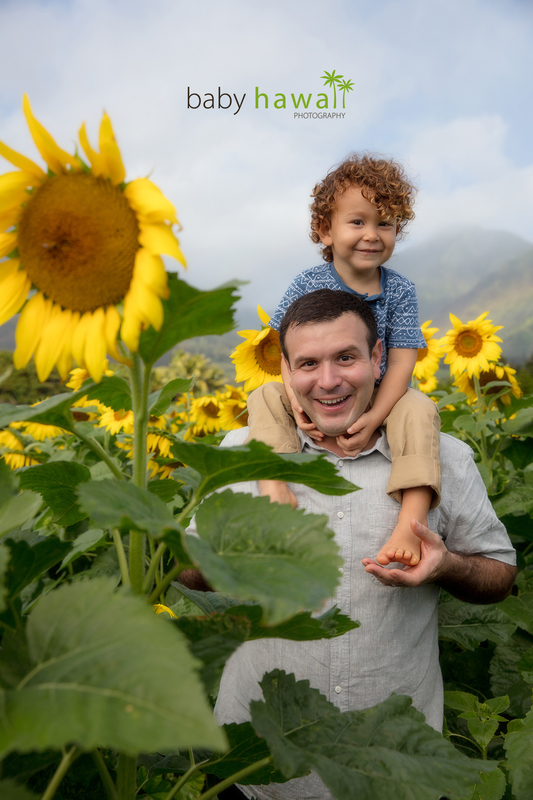 Mahalo to the staff at Maui Animal Farm for letting us use your beautiful property and animals! Posted October 5, 2017	to Family , Maui Family Magazine	by: Tracy Kraft Leboe. 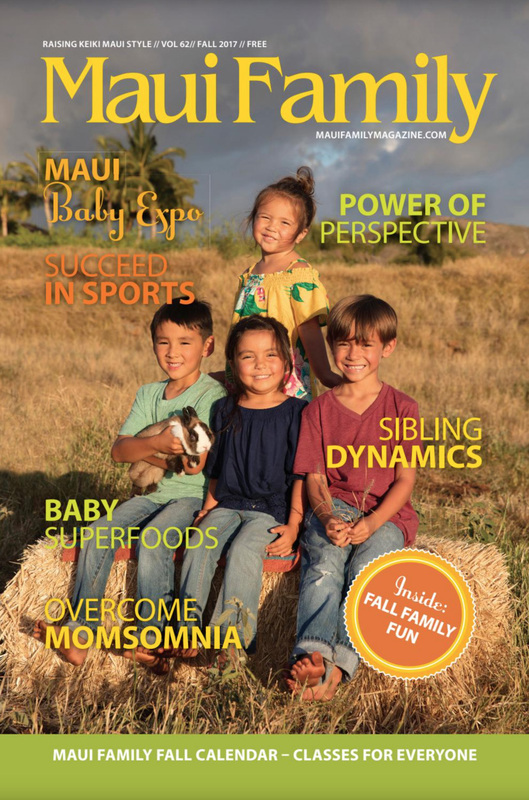 Posted September 25, 2015 to Maui Family Magazine by: Tracy Kraft Leboe. Posted September 25, 2015	to Maui Family Magazine	by: Tracy Kraft Leboe. 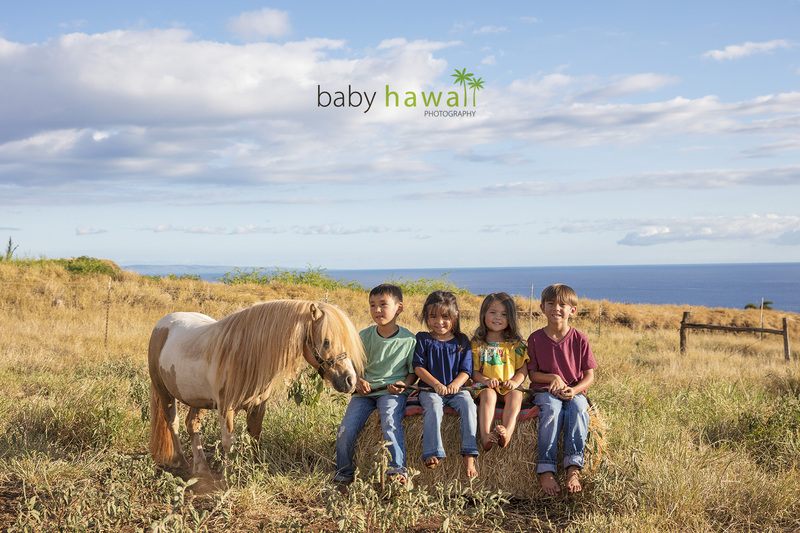 Posted November 7, 2013 to Baby Hawaii Photography , Children , Maui Family Magazine by: Tracy Kraft Leboe. 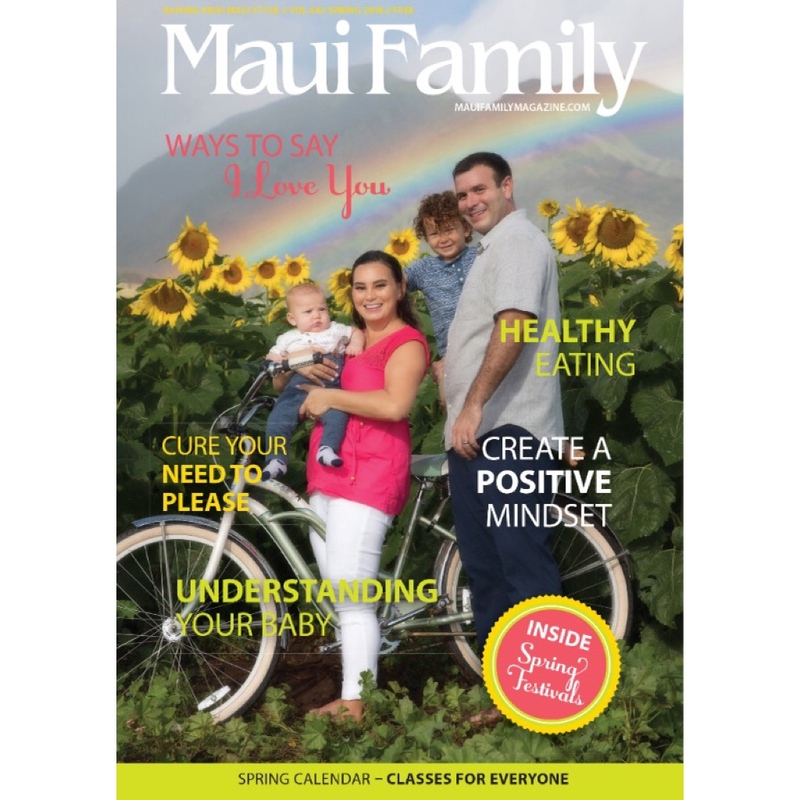 This sweet little girl was chosen as the cover model for the Winter 2013/2014 issue of Maui Family Magazine. Thanks so much to her darling family for sharing the cutie pie with us. Following is the cover, as well as some of the outtakes. Happy Holidays! Posted November 7, 2013	to Baby Hawaii Photography , Children , Maui Family Magazine	by: Tracy Kraft Leboe. Congratulations Natalie + baby Rynlie! 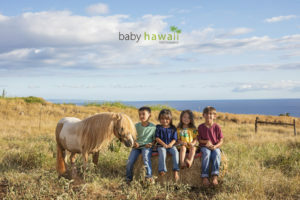 Posted February 12, 2012 to Baby Hawaii Photography , Maui Family Magazine by: Tracy Kraft Leboe. 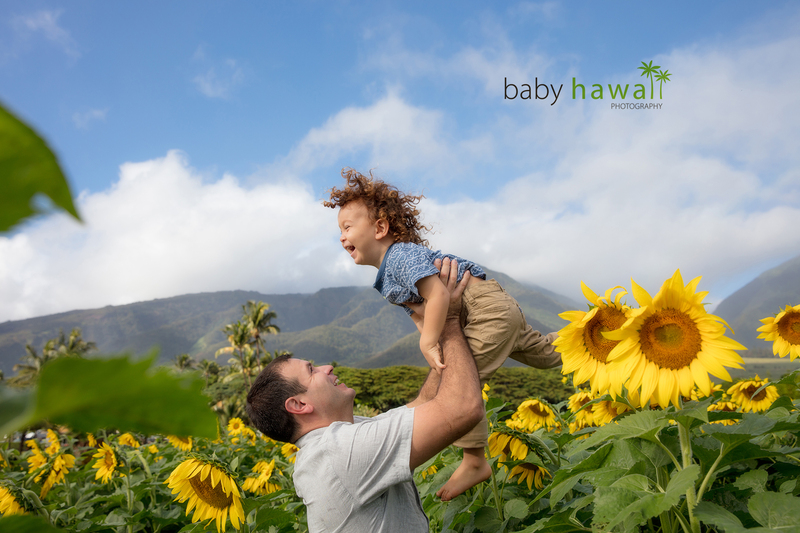 Posted February 12, 2012	to Baby Hawaii Photography , Maui Family Magazine	by: Tracy Kraft Leboe.